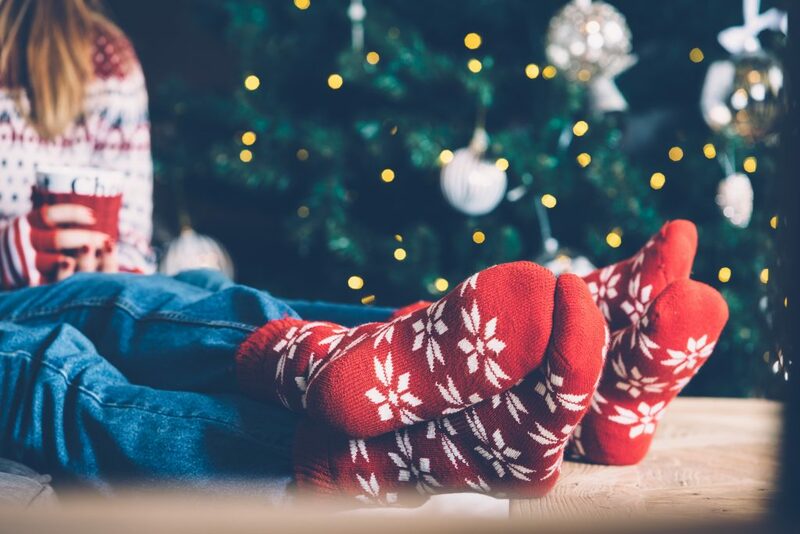 As a business deeply rooted in the communities we serve for over 100 years, Republic will once again be giving away furnaces to those in need this holiday season. 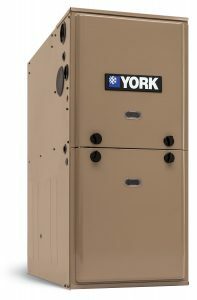 For the second year in a row, we will partner with YORK and Luxaire and local dealers to give away up to 25 free furnace replacement installations to needy families throughout our territory. This effort will replace the “gently used” winter coat and apparel drive that we have held in past years. Recipients must own their own home. 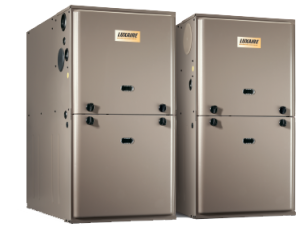 Only homeowners with gas forced air furnaces can be considered. In order to screen candidates, please submit a homeowner’s information online via the form on this page. Limit of 1 furnace per contractor, per heating season will be donated. By submitting this form, you agree to releasing your story and photos. Submitting a nomination does not guarantee the receipt of a furnace. We will not contact for any reason except for inquiries about a furnace donation.